Christopher Atkins male striptease video! 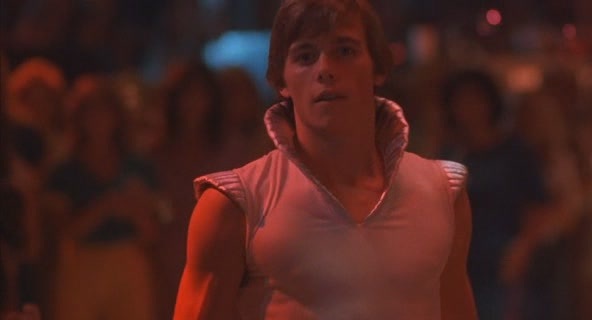 Christopher Atkins who became popular since his shooting in the movie The Blue Lagoon (1980) has also a role as a male stripper in â€œA Night in Heavenâ€ movie of 1983. He played a sincere and self-reliant student who was working as a male stripper while studding in the college.